One of our pet peeves about the publishing industry is the practice of featuring hotels that a writer has never seen. Photos, press releases, reputation and even word-of-mouth doesn’t come close to the experience of stepping inside a room, feeling the sheets, seeing who is in the lobby and meeting the staff. At Feather+Flip, we know that “kid friendly” comes in different packaging for different people, so we’re scouting hotels that work for a variety of families. And we won’t cover them unless our team has seen them. Here are three very different but equally appealing hotels we discovered on a recent scouting trip to Rome. Which one is your style? Read to find out. 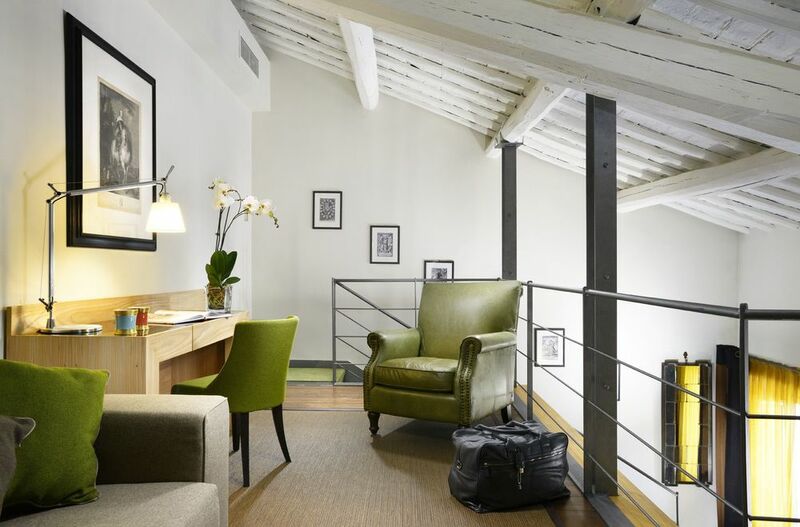 This chic boutique hotel tucked into two historic maisonettes near the Spanish Steps has all the style of a cool Roman pied-a-terre plus spacious accommodations and a family-friendly vibe. Read our review of Babuino. 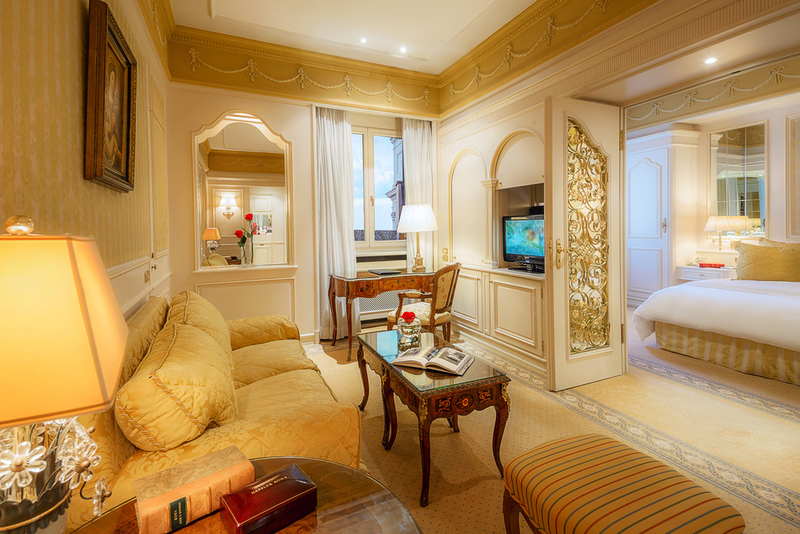 Perched on top of the Spanish Steps, the family-owned Hassler is one of Rome’s most historic hotels and is the right choice for those that want a classic Italian experience. 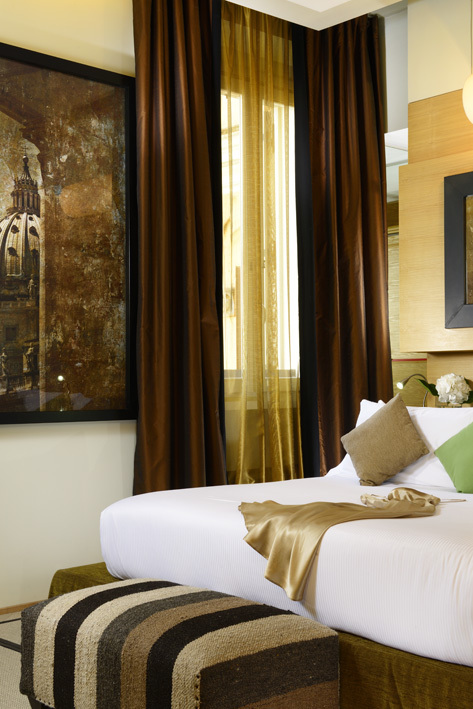 Read our review of the Hassler. Twenty minutes outside the city center, the Cavalieri is proper resort, with huge grounds to roam and three outdoor pools (including a children’s pool). Families who want to balance time seeing the sights with time to play should stay here. 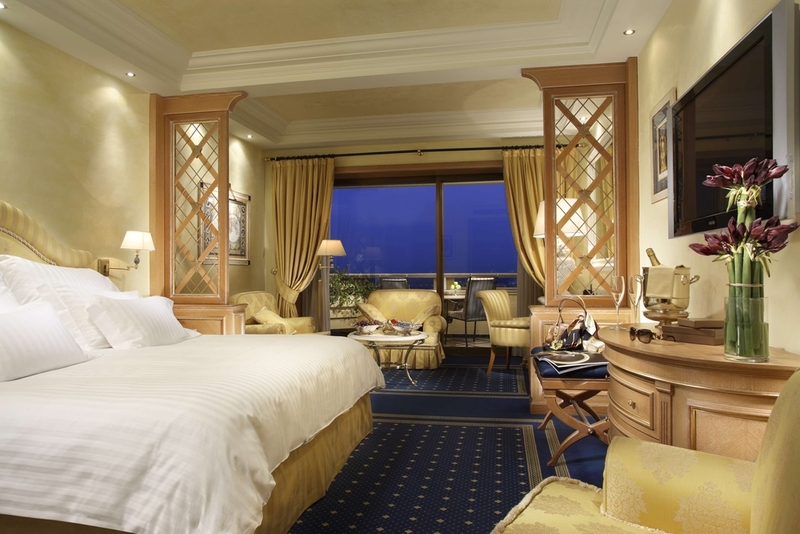 Read our review of the Cavalieri. Headed to Rome? Ask us about our favorite guides, restaurants and where you can take your kids to Gladiator School.